Policies and procedures assist and guide workers to put safety and health into practice at your workplace. 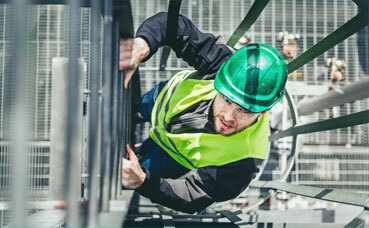 They form an integral part in your approach to safety in the workplace. All policies and procedures should be tailored to your local government, to ensure they can be implemented and adhered to by workers. The OSH team can provide assistance with the development of your policies and procedures. Whether it is geographical remoteness, a lack of resources, or some other issue, we recognise the challenges facing our smaller members, (generally FTE < 30). To assist these members with their OSH, we have developed the Tier 1 Toolkit (pdf). Designed to assist you develop and implement safety processes, this toolkit should be seen as the first step in improving your safety processes, with a view to introduce new policies, procedures and processes as issues are identified. For a complimentary hard copy of the Tier 1 toolkit (pdf), please contact a member of our OSH Team on 08 9483 8888.